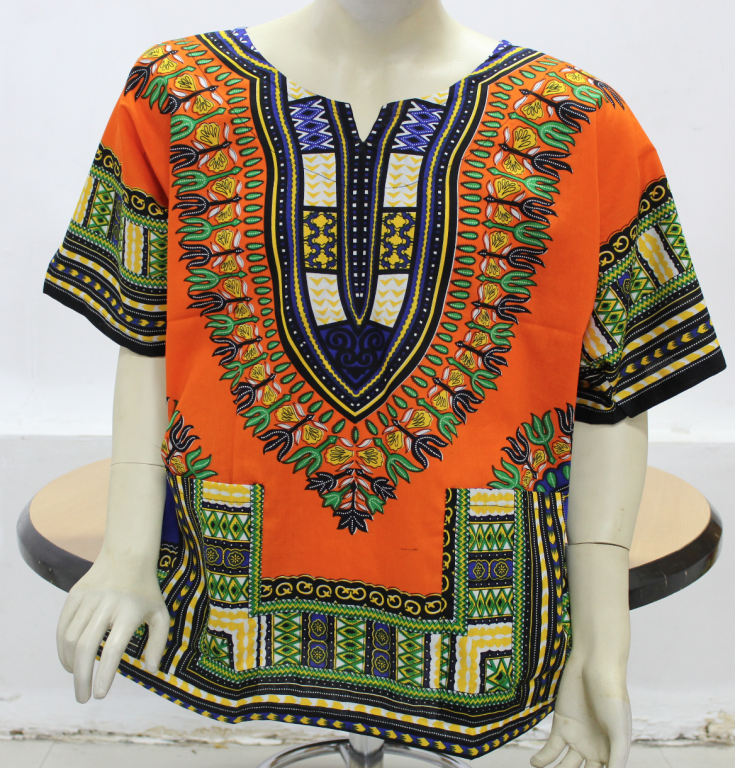 Buy premium quality and authentic African fabrics useful to make modern dresses for various occasions. The fabrics are made from superior quality cotton with beautiful colours and motifs for making garments. Contact us to buy African fabrics today.